While mining has historically affected its surrounding environment, advances in technology and changes in water management techniques mean that many negative impacts are now avoidable. Increasingly, mining companies are making efforts to reduce the environmental impact of mining and minimize the footprint of their activities throughout the mining cycle, including working to restore ecosystems post-mining. This is well-documented by an article on www.miningfacts.org. The use of water in mining has the potential to affect the quality of surrounding surface water and groundwater. 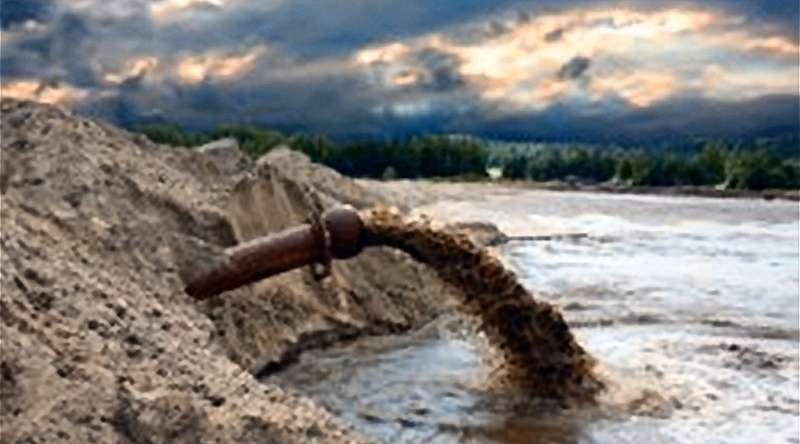 In response to environmental concerns and government regulations, the mining industry worldwide increasingly monitors water discharged from mine sites, and has implemented a number of management strategies to prevent water pollution. Water issues and management vary from site to site and must be addressed locally, but in general, the mining industry seeks to minimize its impact on water quality and availability. the environmental management practices in place at the mine. Modern water management practices and mine designs greatly reduce the potential for water contamination at mine sites. In general, old abandoned mine sites have a higher potential to pollute nearby waterways because the water control techniques that modern environmental regulations now require were not in place when the mine was opened or closed. Knowledge of water management and impact reduction has greatly increased over time, and the prevention of water contamination is now an important component of mine operation and closure plans.